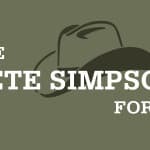 Wyomingites with incomes less than the Federal Poverty Level have no access to health insurance, and in most cases no access to health care except the emergency room. Program would take away healthcare options poor patients already have. Gerry Meyer says he believes the sciences and engineering have a greater respect for the humanities than vice versa. 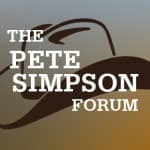 The Pete Simpson Forum | Can UW humanities survive inattention and deconstruction by task forces? We must ask if the use of task forces for planning purposes complements the view that the University of Wyoming belongs to the state’s people.